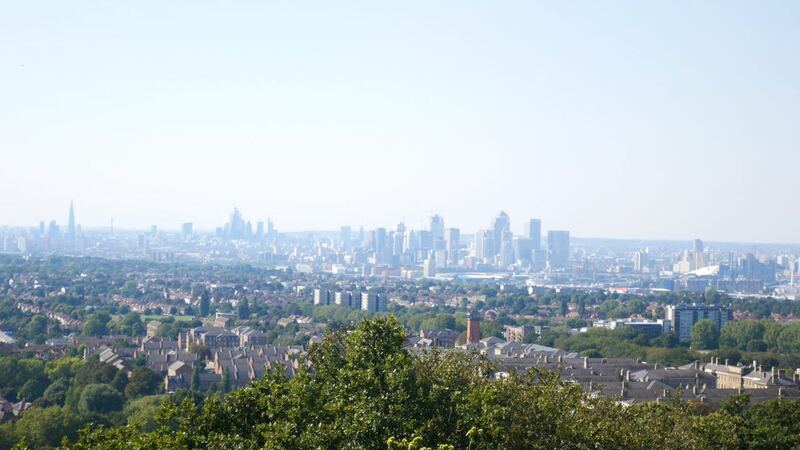 I’d never been to Eltham despite it being on my itinerary for a number of years. It was a possible chapter for This Other London when I plotted out the walk from Woolwich to the Dartford Salt Marshes. But somehow I’d never made the journey – until the other week that is. Starting at Woolwich I worked my way up the hill past the barracks and then across Woolwich Common to Eltham Common and Castle Wood. 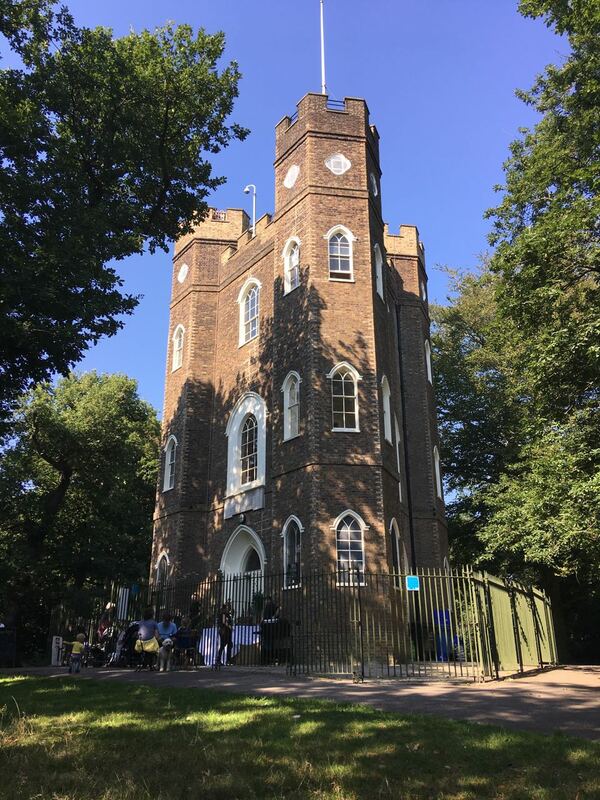 I paid the £3 admission to ascend to the viewing platform of Severndroog Castle, a folly in the woods on Shooter’s Hill built in honour of the naval commander whose victories paved the way for British rule in India. A beautiful path through the peaceful Shepherdleas Wood brought me to the slumbering Sunday streets of Eltham. It was too late to justify paying the £16.50 admission price to the Tudor Eltham Palace, so I admired it from across the wide green moat before heading back to Eltham High Street for a bag of chips and a can of Rio on a bench watching the buses head off to Catford.